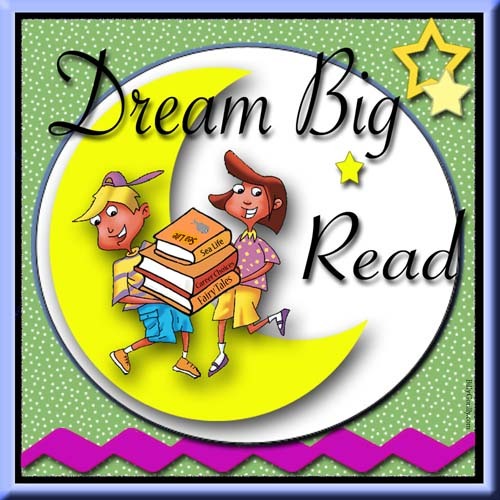 We invite you to download and use Billy Gorilly's Dream Big Read song for free. Please don't sell this song or include any of it for sale as part of a larger package... it's intended to be free for everyone to use. The song is 60 seconds long making it perfect to add to your website, blog, video, radio promo, or anything else you can think of. 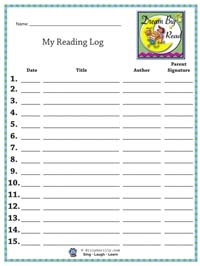 You may also link to this page. If you use the song all we ask is that you give Billy Gorilly credit. 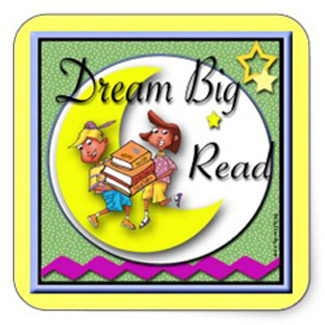 Do You Need Postage, Stickers, or Refrigerator Magnet? Sometimes you want a custom postage stamp or maybe refrigerator magnets, or stickers to giveaway. 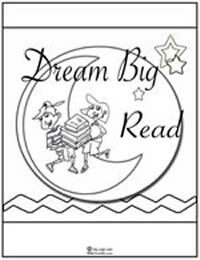 We have designed these just for the Dream Big Read theme. 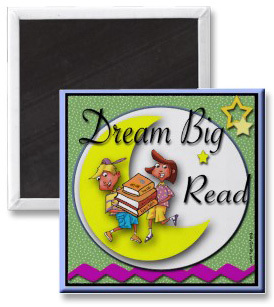 Add a little pizazz to your letter, or give magnet as a prize. Click on images to learn more and buy. 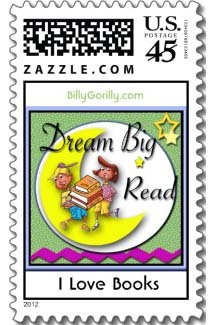 View all items in Billy Gorilly's Zazzle store Here.